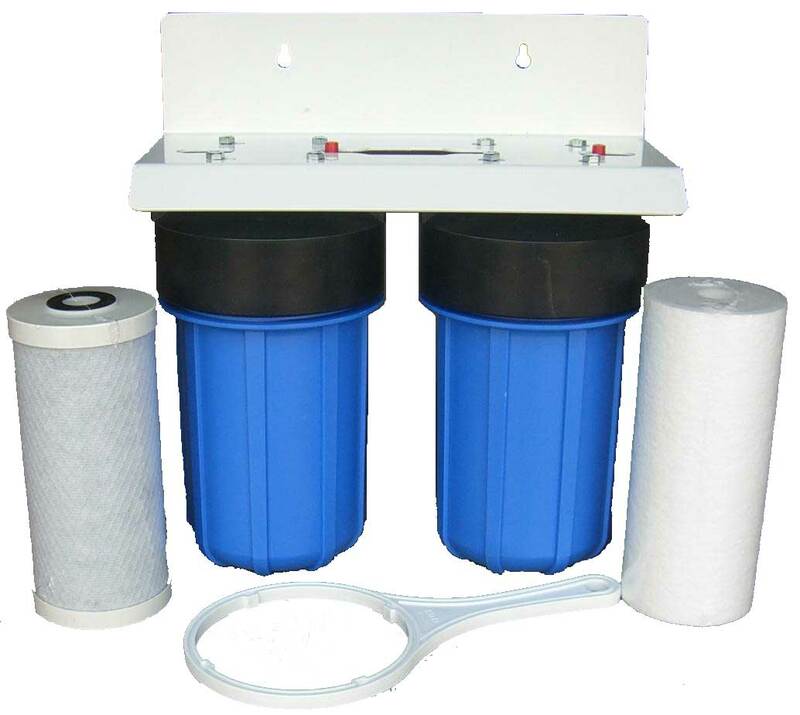 If you've done any amount of shopping for filtration systems, such as a reverse osmosis membrane filters, at all, no doubt you've seen the term "reverse osmosis" thrown around quite a bit. 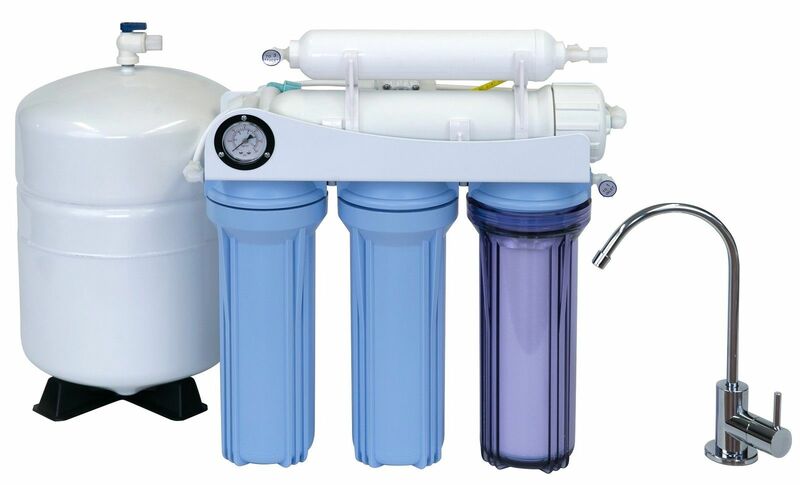 If you're like most people, however, you are uncertain exactly what reverse osmosis means and how this process works within, say, a 5 stage RO system. A brief explanation my help clarify this process and why it is so effective for clarifying household waters. 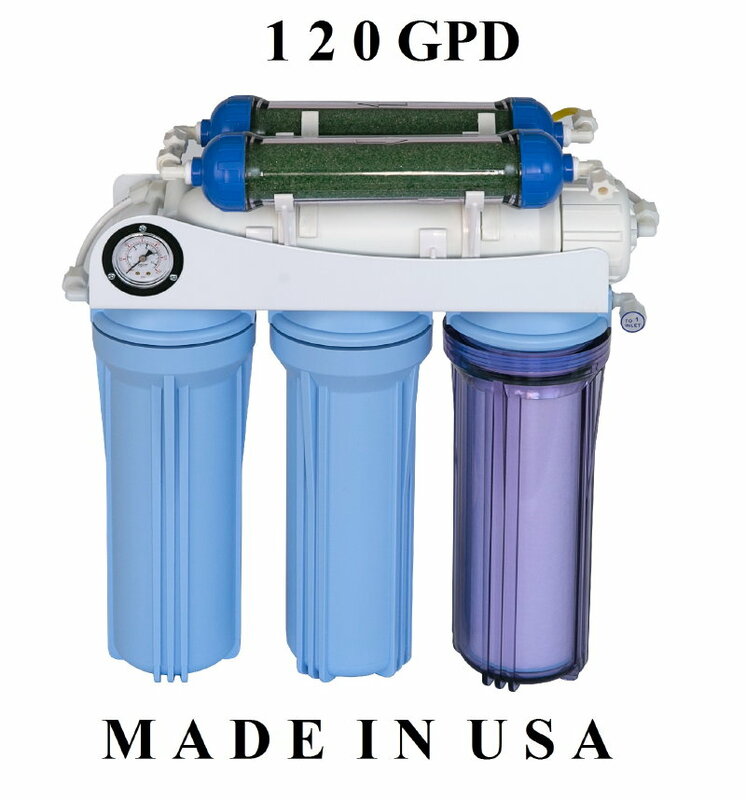 Reverse osmosis is the process by which a liquid is pushed through a membrane, or filter, in order to force the pure liquid to the other side of the filter. 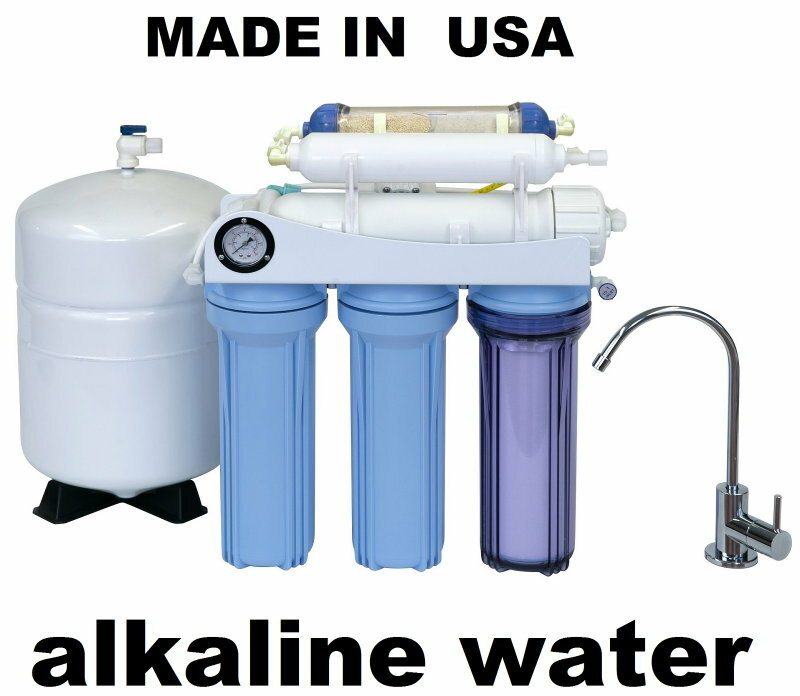 In an RO drinking water system, for example, the membrane then catches the contaminants as they pass through, preventing them from passing to the other side along with the clean liquid. 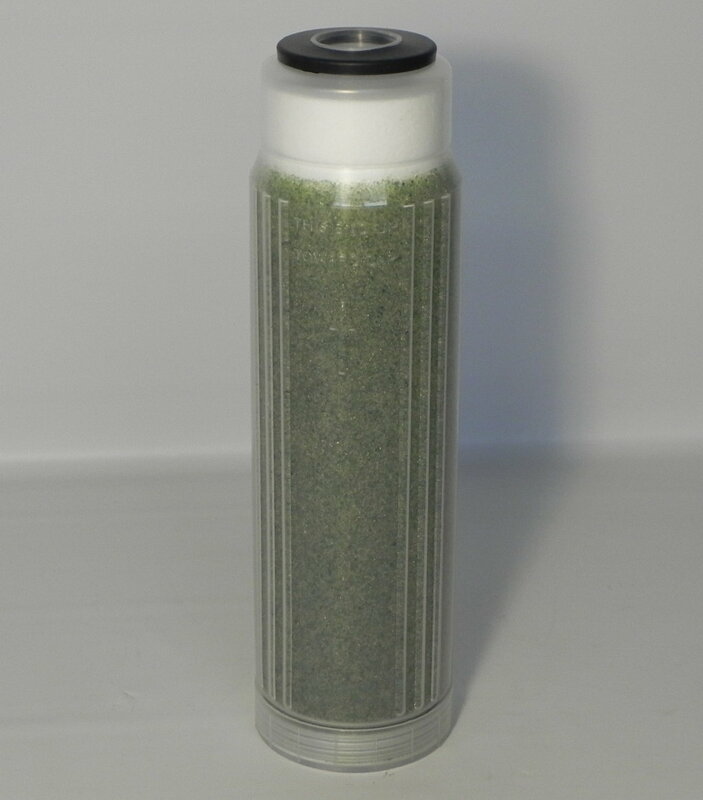 The membrane filters are specially designed to withstand the high pressure of the filtering process to separate the good from the bad quickly and efficiently, providing optimal clarifying power. 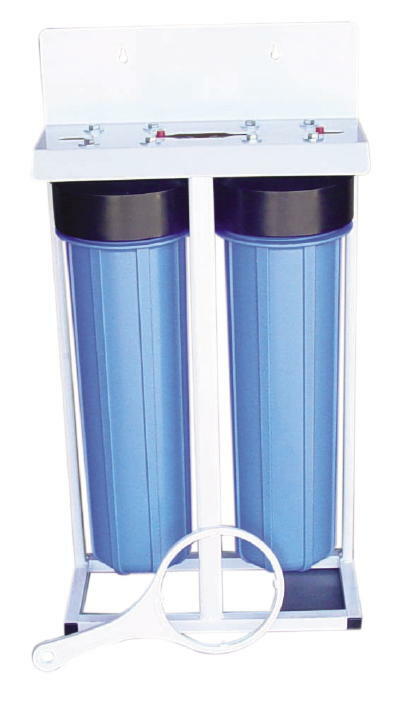 KoolerMax carries this and other filtering systems to suit any home or business use. 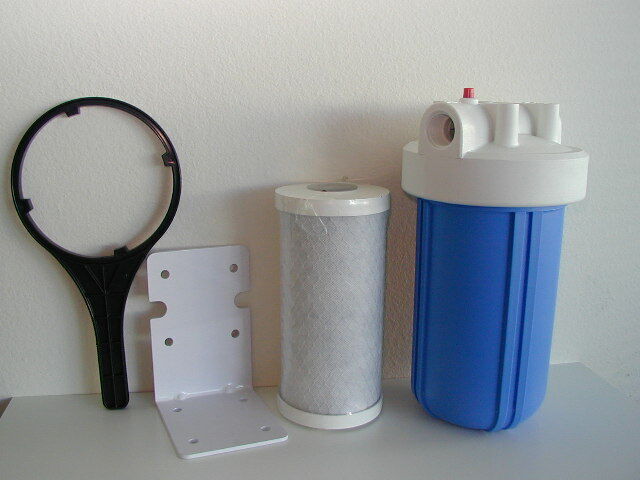 With this tried and true filtering equipment, you'll never be without safe, great-tasting fluids. An effective 5 stage RO system removes the full range of potential contaminants, so you can be confident your family is protected. 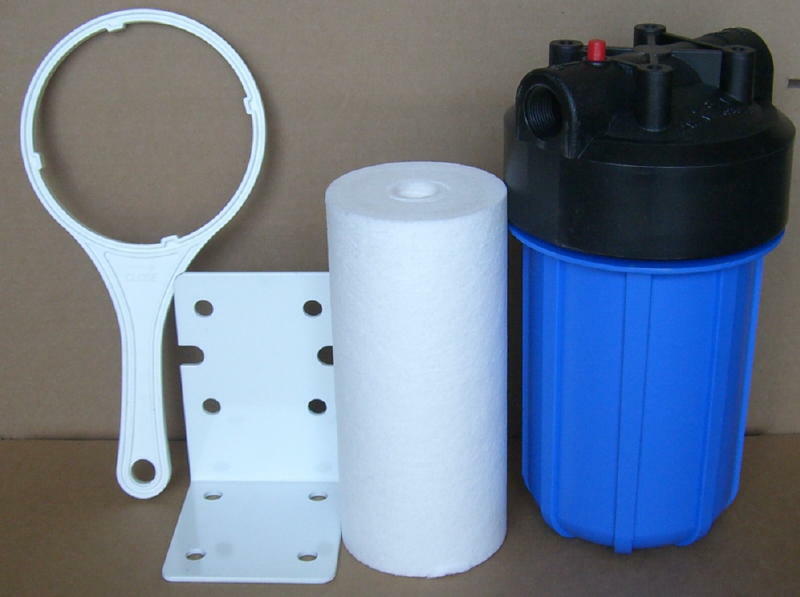 This product includes all the sediment and carbon block cartridges, tank, postfilter and fittings you need to get the equipment installed correctly, and up and running quickly. 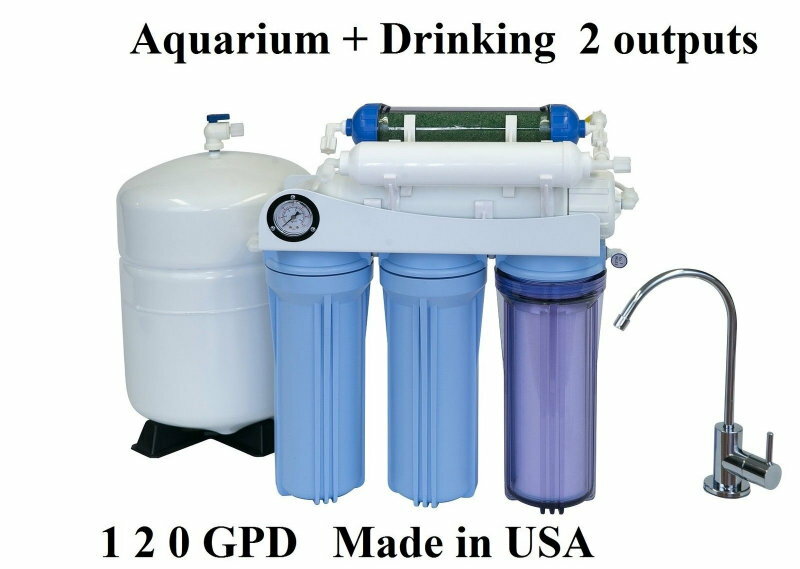 If you're unsure about which RO drinking water system and aquarium RO filters is right for your home or office, contact the expert staff at KoolerMax for more information. Our water booster pump assembly #752 is used to increase the input pressure to the RO water system. 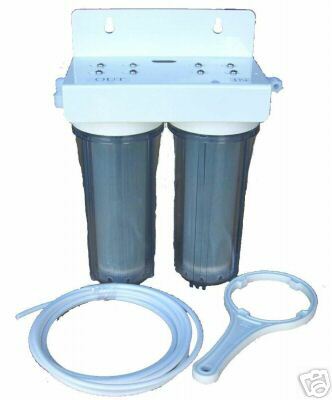 If the tap water pressure is below 40 psi, the RO system will not be able to produce water, so a booster pump is needed to increase the water pressure going into the RO system. Ideal input pressure for the RO system is 70 psi. 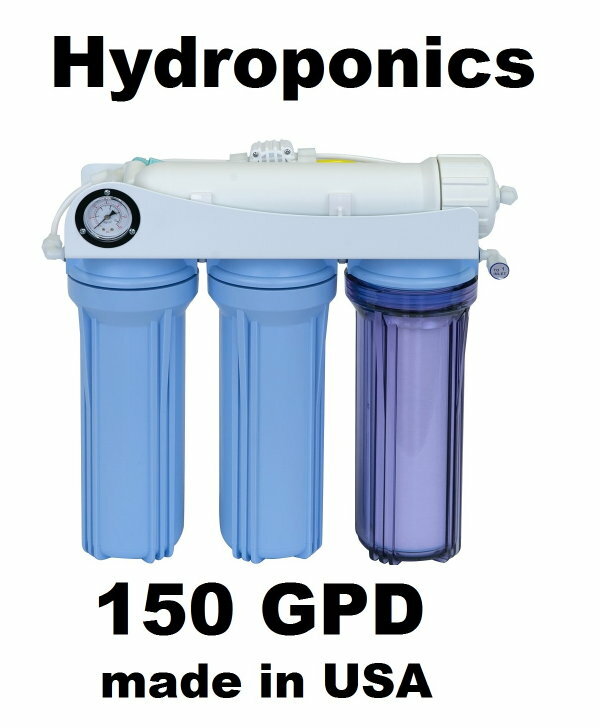 For example, if the tap water pressure is about 30 psi, using the water booster pump, the input pressure can be boost to 60-70 psi to maintain optimal water pressure for the RO system. The pump assembly comes complete with pump, transformer, solenoid valve, and pressure switch. Call us today to see which solution is right for you.